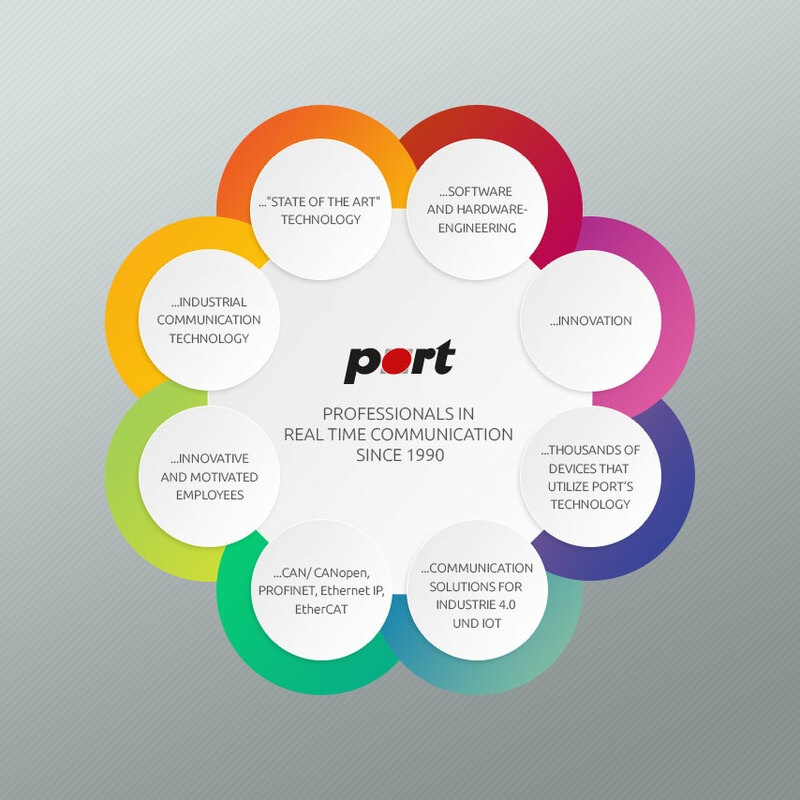 port's Engineers work to the highest quality standards. Our quality assurance system conforms to ISO9001 and includes a problem report scheme respectively our ticket request system (OTRS). We would like you to pass on your problems and questions to us as quickly as possible. With this system we can guarantee that your message is not lost and that the current state of processing can be determined at any time. Input into this system by means of our internet form. Please study our data sheets and contact us directly with your questions or proposal requests.